Few townhomes remain in Cosmopolitan. 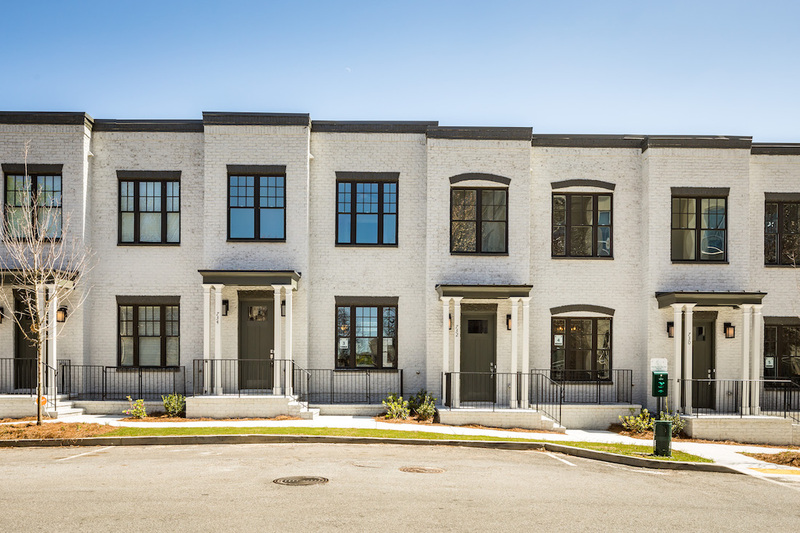 This collection of luxury townhomes is Rockhaven Homes’ award-winning community in the Lindbergh Park district of Buckhead. Its location gives residents easy access to where life happens inside Buckhead and Midtown. 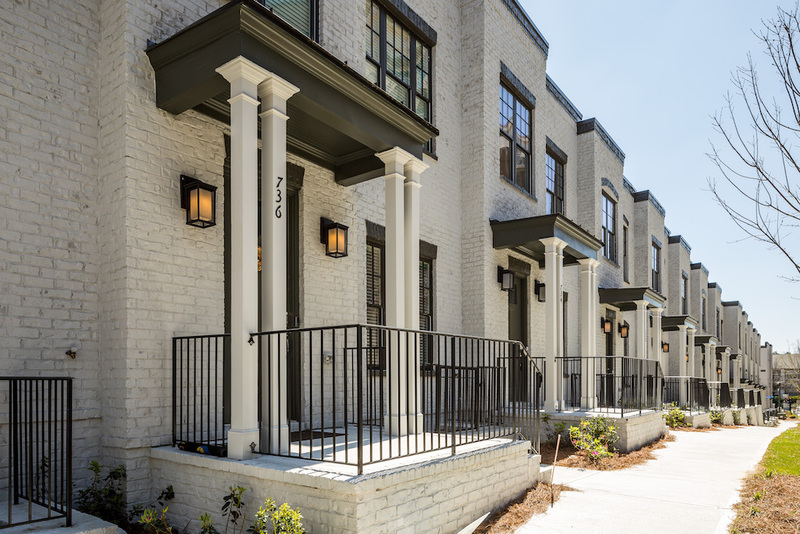 If you’re considering a move inside Atlanta’s Perimeter, now is the perfect time to find your new home in one of the last three townhomes available in Cosmopolitan. For homebuyers seeking a new address in intown Atlanta, Buckhead is the place to be. As one of Atlanta’s most sought-after addresses, it’s conveniently located near some of Atlanta’s best hotspots. These include popular attractions such as Lenox Square Mall, Phipps Plaza, the Fox Theatre, and the High Museum of Art. One of the biggest draws of living in Cosmopolitan is walkability residents have to nearby shopping and dining. Cosmopolitan townhomes boast a variety of sought-after features and finishes. They’re each expertly crafted to provide homebuyers with luxury living without the luxury price tag. It starts with the expansive floor plans that make your new townhome the perfect place for hosting company. It’s where you’ll hang out after a night on the town, as well as host dinner parties with friends or holiday gatherings with your family. Thoughtful details go into the design of every room throughout the home. Among these are the quartz countertops in the kitchen and floating bookshelves around the fireplace. These homes also feature functional hall tree in the mudroom and high-end tile in the master bath. Due to its high-demand since opening, we only have 3 townhomes remaining in Cosmopolitan. Both Homesite 5 and Homesite 8 feature our popular Morningside floor plan. The Morningside plan is where traditional style meets contemporary design. It includes popular features such as its beautiful hardwoods and 10-foot ceiling on the main floor. Homesite 33 is our Alexander floor plan. It features the same features as those found in the other townhomes in Cosmopolitan, but as a stand-alone home. 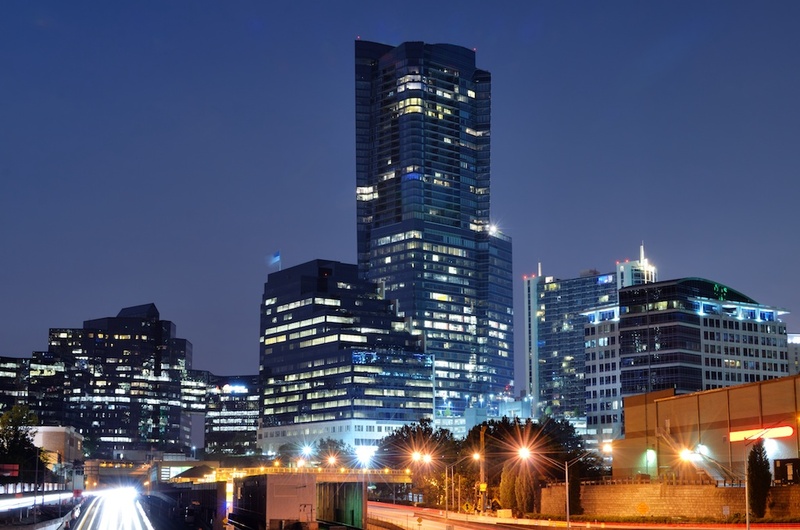 When it comes to luxury living in Buckhead, Cosmopolitan is the neighborhood for you. As few townhomes remain in Cosmopolitan, it’s time to act before these homes are gone. Act now by scheduling your tour of these stunning intown townhomes. Onsite agent Stephanie Divjak is ready to help you find your perfect home and help you start your life in Cosmopolitan.